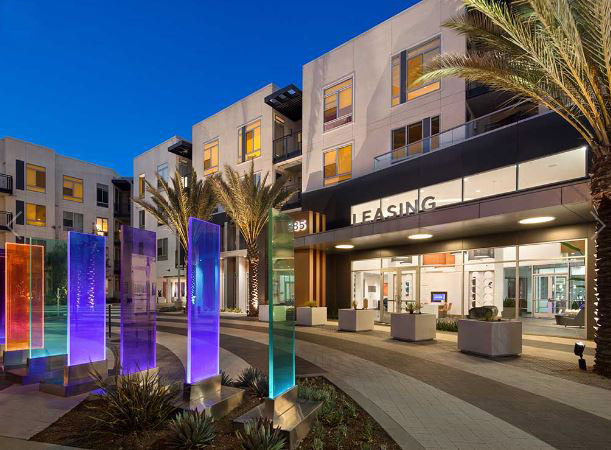 Uptown Orange is an apartment complex that serves as a distinguishing development within the urban mixed-use neighborhood of Uptown Orange. 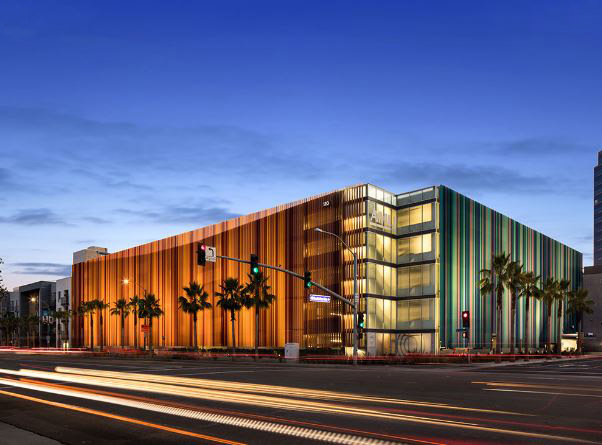 The project’s signature feature is a dynamic screen of colored metal fins with integrated graphics that provide garage screening and branding for the project and neighborhood. 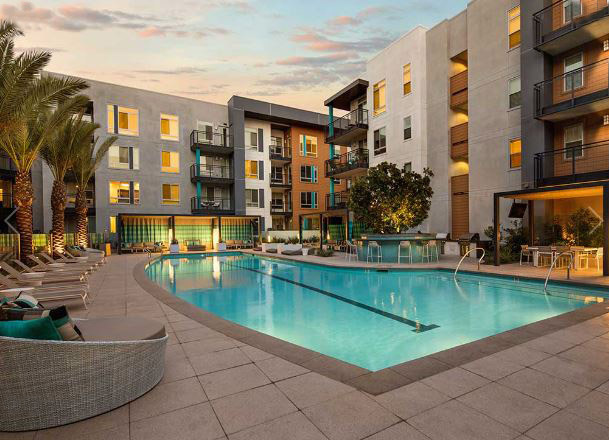 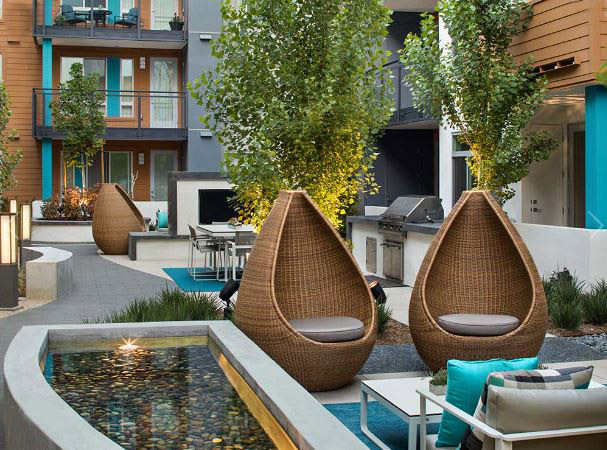 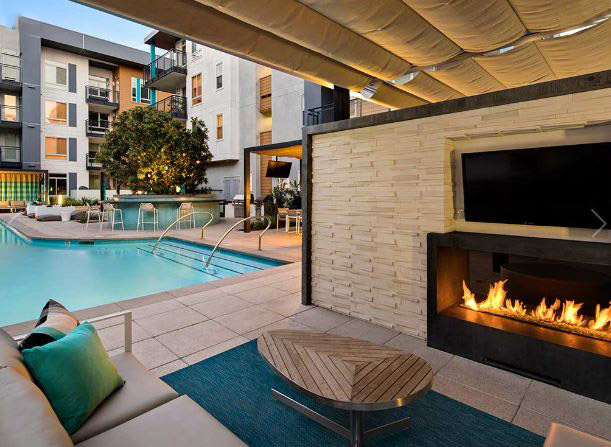 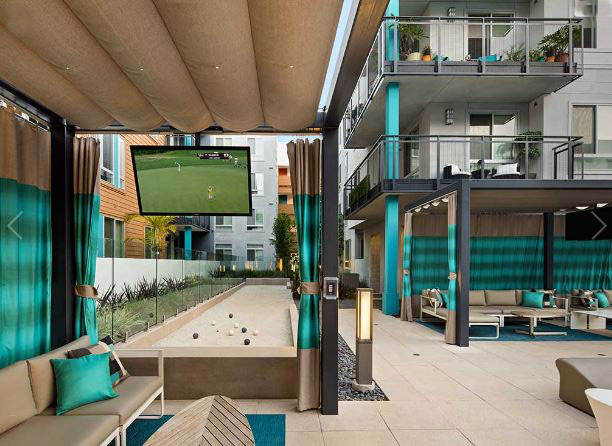 Featuring two distinctive internal courtyards, which include lounges, outdoor games, televisions, fireplaces, and an Olympic-size swimming pool, the outdoor environment provides a stimulating and diverse recreational experience for residents. 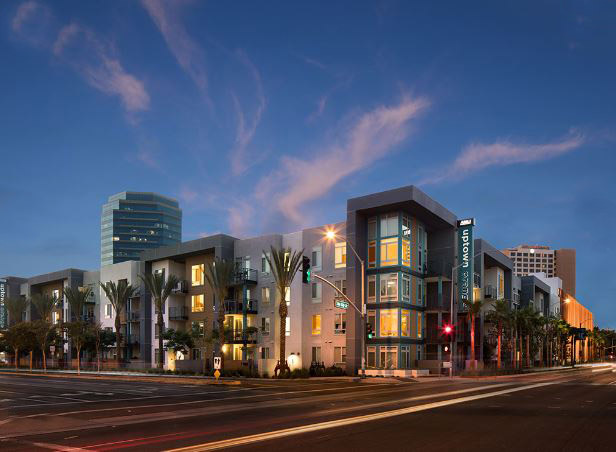 Designed as a LEED Silver project, Uptown Orange is a model of contemporary living and sustainable design.